“Because of my mother?” My heart skipped, though I couldn’t say why. Anything I thought or felt about that part of my past had been long since walled away. It didn’t matter anymore. Aren does have a point, doesn’t he? Stories and characters are such strange things. In both, there’s a lot going on beyond and beneath what we see on the page. There’s the history of events that came before the story. Important things, but perhaps not relevant enough to warrant taking up space in the book. There’s everything happening off-page to characters who aren’t featured in a scene, whether that be what the villain is up to while the heroes are dealing with something else, or minor characters who may only have a small part to play in the plot, but who have full stories of their own. And then there are the people and events who shaped the characters. Ulric (King Ulric, technically, at least for the moment) is Aren’s father. I thought I knew everything I needed to about him. Hard, occasionally cruel, especially when it suits his goals. Driven, and never one to let sentimentality get the best of him. But there’s always more to the story, isn’t there? You learn the depth of his regret and fear, how he hates himself for the weakness that once brought him a few years of joy. And you realize that this stiff, cold guy was actually super hot at one time. It was a story that needed to be told, but Uric’s not the kind of man to be able to put his feelings into words, or to want to open up old wounds just for the sake of gaining sympathy. The story of his romance with Magdalena wasn’t one he was going to tell us properly. We needed to hear it from her. At Any Cost, the project I’ve been working on while Sworn is away for edits, is the story of Aren’s parents. How they met, how they fell in love, the challenges they faced so they could be together. It’s a romance, of course. And though it ends before the worst times, it’s a tragedy. When you’re writing a prequel there’s not much you can do to change the future. Maggie Albion grew up in the shadow of great people. 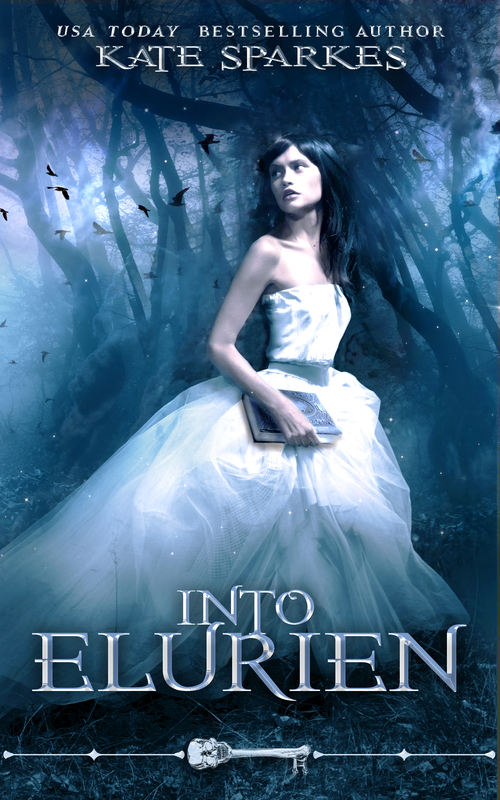 Sorcerers from across Belleisle came to her father’s school for training, and she watched them blossom while she remained as she was born: ordinary and unexceptional. Now she loses herself in history books, dreaming of being one of the great people. The ones who change history. It seems that Maggie’s dreams of greatness are not destined to come true–at least, not until a chance meeting with a soldier from an enemy nation changes the course of her life. Though she knows he’s the last man in the world she should want, the powerful connection between them feels more like fate than a decision she’s free to make. Even with her heart bound up tight, Maggie still has a choice: a life of safety and peace, or a chance to follow her heart and change the world. Sound interesting? I have good news. 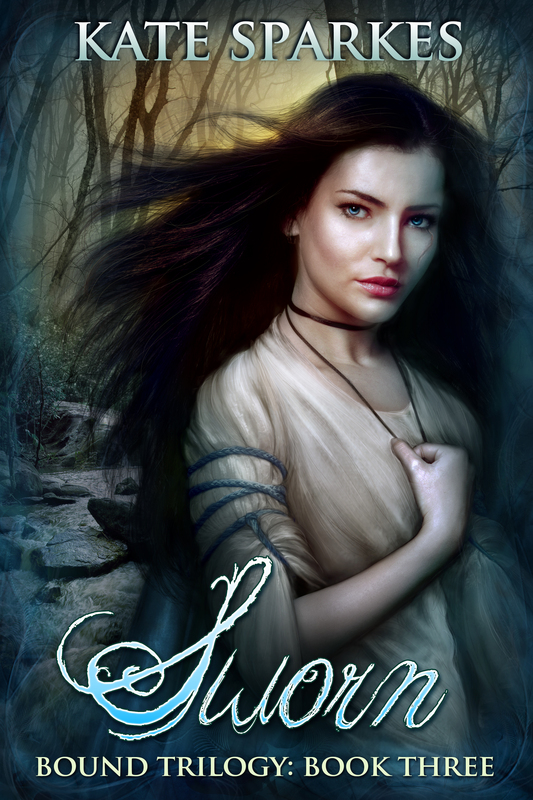 As part of the lead-up to the release of Sworn (Bound Trilogy Book Three), this novella will be available FREE for newsletter subscribers. It’s my way of thanking everyone who has supported this story and my work over the past year and a half. Click here to be connected before what should be a December release on this one. 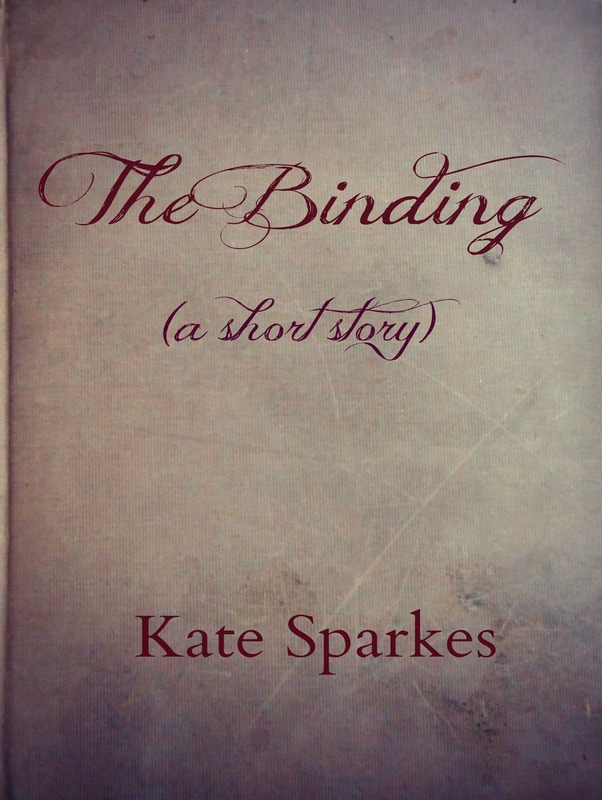 You’ll also get a free download of The Binding (the first prequel short story), plus more bonus content in the future. 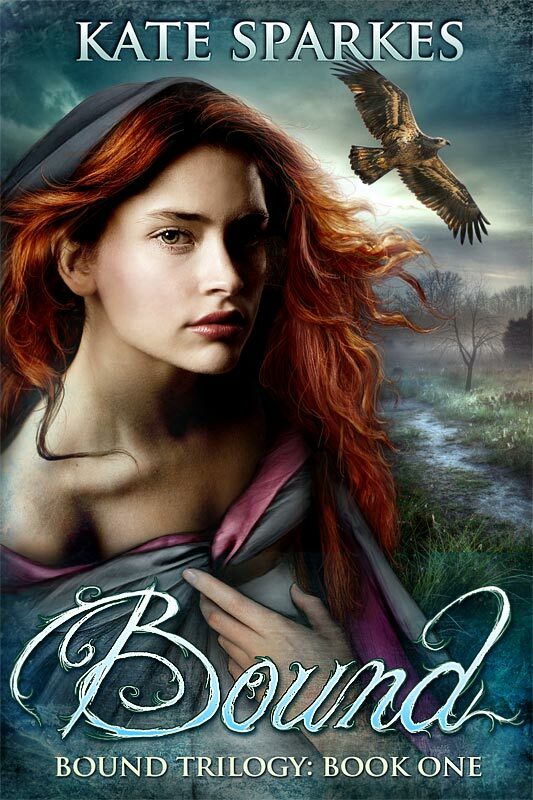 This entry was posted on Thursday, September 24th, 2015 at 10:24 am	and tagged with at any cost, bound trilogy, prequel, tyrea, ulric and posted in Bound A-Z, Uncategorized. You can follow any responses to this entry through the RSS 2.0 feed. Definitely has a point! The last line says it all. Love your cover copy! It hits all the right buttons. And how lovely that you’re making it available soon! I was very lucky to find a good editor willing to look at it in October while I’m doing my edits on Sworn. Otherwise, it might have been a while! 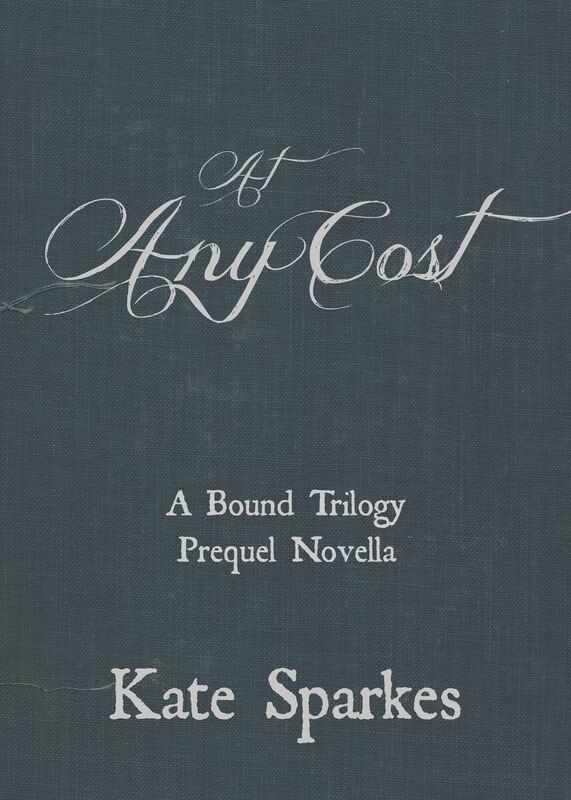 I’m looking forward to reading the novella.